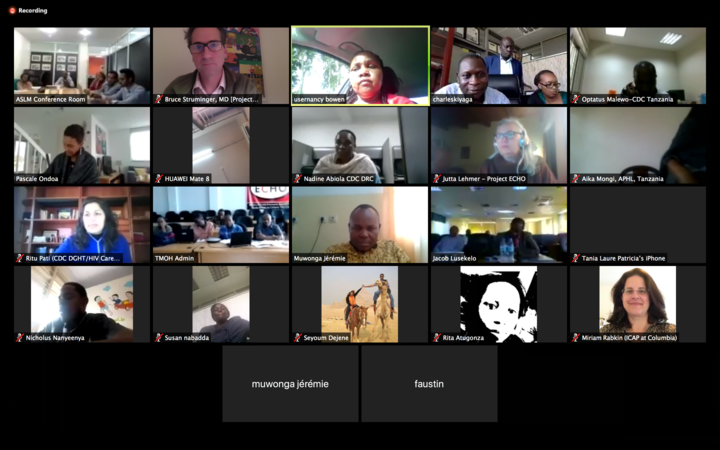 The Laboratory Systems Strengthening Community of Practice (LabCoP) is a new learning network, designed to link multidisciplinary teams from member countries to exchange laboratory experiences and best practices. 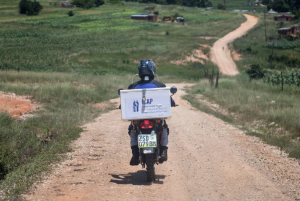 LabCoP aims to help laboratories meet the UNAIDS 90-90-90 treatment targets via South-to-South learning amongst laboratorians, clinicians, policy-makers, patients and communities with the goal of strengthening laboratory systems to improve health outcomes. LabCoP’s initial focus is the scale-up of routine viral load monitoring for individuals living with HIV. Working with technical experts from around the world, LabCoP assists member countries to identify systems and strategies to improve each step of the viral load ‘cascade’, from community outreach and demand generation, to specimen collection and transport, to efficient and reliable testing, to ensuring that results are used to guide clinical care. 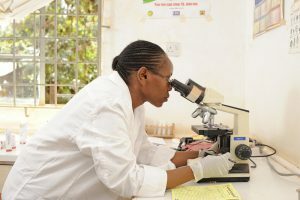 LabCoP is led by the African Society for Laboratory Medicine, with funding from the Bill & Melinda Gates Foundation and technical support from ICAP at Columbia University and Project ECHO at the University of New Mexico. Click here to learn more about our Project Management Team and Project Oversight Committee. LabCoP fosters knowledge exchange and joint learning by linking country teams and global experts. Click on the map of African nations that participate in LabCoP to learn more about member-country teams. 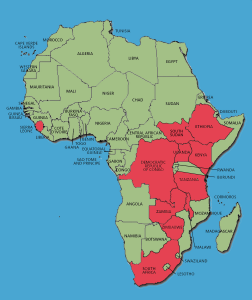 Any African country can join LabCoP by submitting a letter of support from the Ministry of Health and identifying a team including laboratorians, clinicians, program managers and representatives of individuals living with HIV. Click here to read the latest issue or back issues of LabCoP Quarterly, LabCoP’s newsletter for connected country teams, featuring ECHO Session summaries, news and dates of upcoming events. Check out LabCoP’s past ECHO Session videos and resources here. 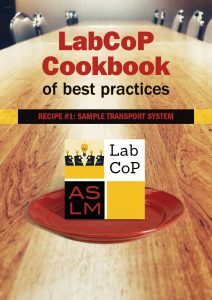 Introducing LabCoP’s Cookbook, a downloadable set of considerations and best practice recipes shared by member country teams from across Africa. Click here to view the Cookbook. 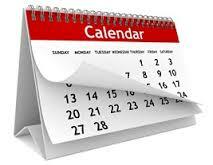 Here you can find upcoming LabCoP and partner events supporting laboratory medicine. Please check back often to make sure you don’t miss out! Browse LabCoP resources and outputs, like frameworks summarizing VL testing cascade and discussion outcome, VL M&E toolkit, VL self-assessment tool. Click here to learn more about LabCoP, its activities, approach, expected outcomes, how to get involved, and contact information. To request an invitation to join LabCoP’s communication hub please fill out the form below. I certify that all of the information contained in this application is true and complete.